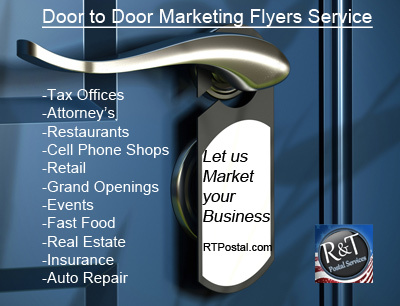 RT Postal Services include flyer distribution,door to door marketing, direct marketing services, door to door flyers, brochures, sticky pads, menus, circulars, post it notes, newspapers, newsletters, samples, and much more. 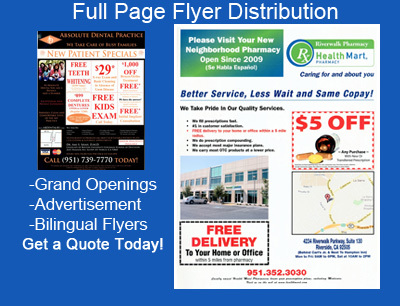 We also provide service for political campaign, grand openings, special events, real estate. We service Corona, Riverside, Eastvale, Los Angeles, Murietta, Inland Empire and much of California. 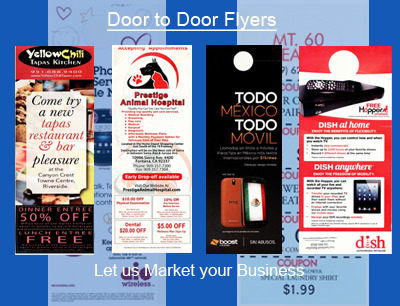 It has been proven that direct mail is more efficient than most other forms of advertisement including radio, newspaper, billboards, and yellow pages, with over 25 years in business you can count on our service and commitment. 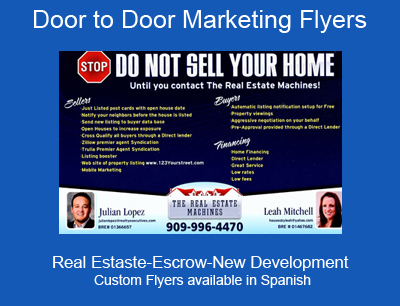 Our service provide low cost professional door to door marketing this customized to your needs. 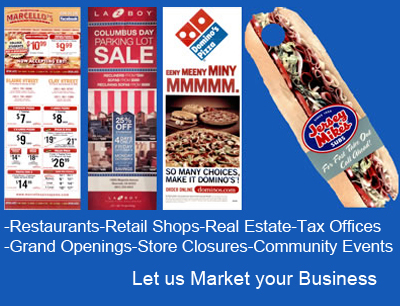 Your material is delivered to thousands of potential new existing customers.